Comment: Need a quote to replace windows in my house. Comment: Need approx. 6 windows replaced due to rot. Prefer Anderson windows. 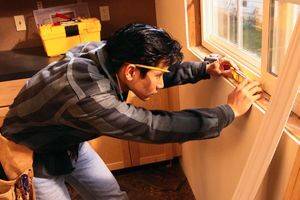 Big Lake Window Replacement Companies are rated 4.62 out of 5 based on 370 reviews of 17 pros. Not Looking for Windows Contractors in Big Lake, MN?